NSL-260B Automatic Strip Packaging Machine,be characterized of advanced structure, high efficiency, low noise and easy to operate. It utilizes frequency control to set travel at will,increase the vibration entire column feed mechanism and optical monitoring devices, it can automatic counting,and can Auto-complete filling, sealing, tangent, batch number, cut at high-speed operation. 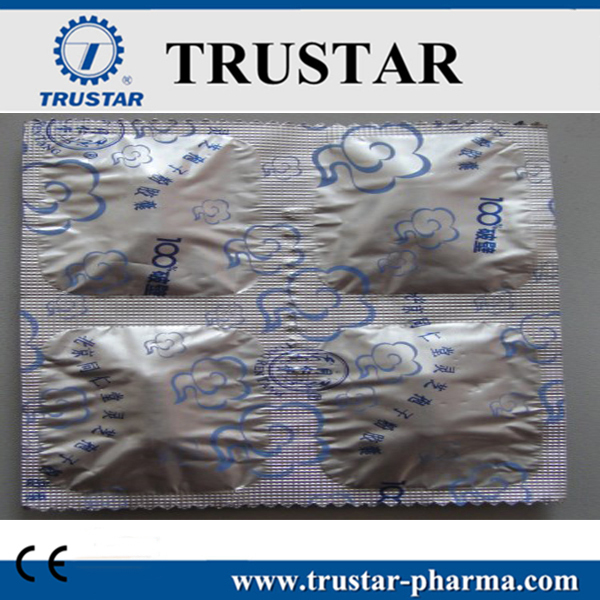 It applies to package the Tablets, capsules and Electronic Components in the pharmaceutical industry. It can make a good sealing and lucifuge well. Looking for ideal Capsule Packing Machine Manufacturer & supplier ? We have a wide selection at great prices to help you get creative. 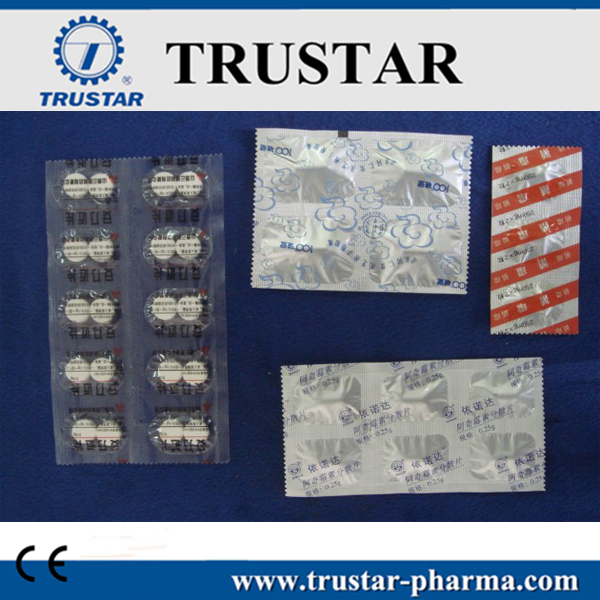 All the Blister Packing Machine are quality guaranteed. We are China Origin Factory of Packing Machine. If you have any question, please feel free to contact us.